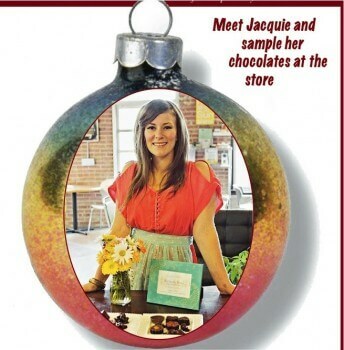 Meet Jacquie and sample her chocolates at the store from 11 a.m.- 2 p.m. on Friday, Dec. 13 and Saturday, Dec. 21. WHY RANCH FOODS DIRECT: “We are great partners in that we both care about high quality food” she says. “I’m a meat lover. I don’t feel good if I don’t have it. A reasonable goal is to try to eat 80% raw foods. And I don’t think anybody should ever eat something they regret putting in their body.” In other words: enjoy both meat and chocolate often, but never skimp on quality.